Mill Creek Environmental (MCE) has worked with a local municipality to complete a comprehensive water quality monitoring program. Tasks include surface water sampling for permitted NPDES outfalls on a five year rotation at over 700 locations, sampling wet stations monthly after qualifying rain events at 14 locations and semiannually at 4 locations, and conducting biological assessment at 7 locations annually. Biological work included habitat assessment, benthic macroinvertibrate and fisheries sampling. All water quality samples were analyzed in the field or sent to an appropriate laboratory for analysis. All water quality and biological data was tabulated and evaluated in quarterly reports. 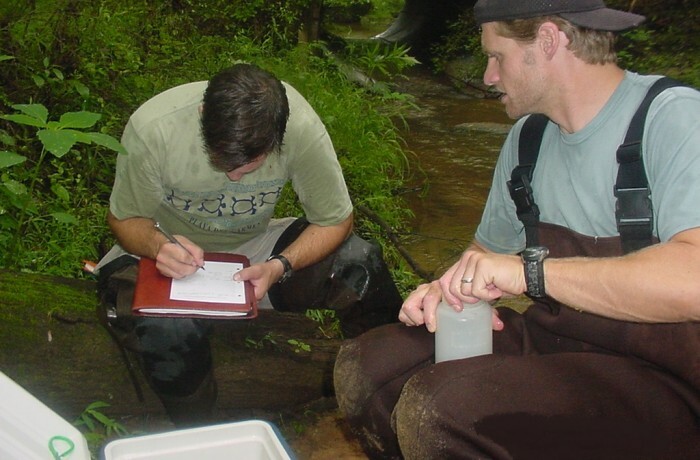 Additional tasks for this contract included GIS location and tabulation of all sampling data, input and management of data into a GIS database, construction and measurement of stream cross sections for establishment of stream stage height, installation of stream levels and calculation of stream flow for selected monitoring points, and evaluating biological data and calculating metrics in accordance with Georgia EPD protocol.